Sofia University is an eligible institution of higher learning for government-sponsored financial aid in all Canadian provinces and territories. Eligible Canadian students should contact the ministry of education in their home province for application procedures. Are You From Outside of The US or Canada? International students may not apply for U.S. financial aid. For more information, please contact our financial aid office. There are other considerations, such as transcript evaluation, income, and the Test of English as a Foreign Language (TOEFL). Please refer to International Student Application Requirements. For over 40 years, the experiences and education we have offered our students have transformed them and thereby countless clients and others with whom they live and work. 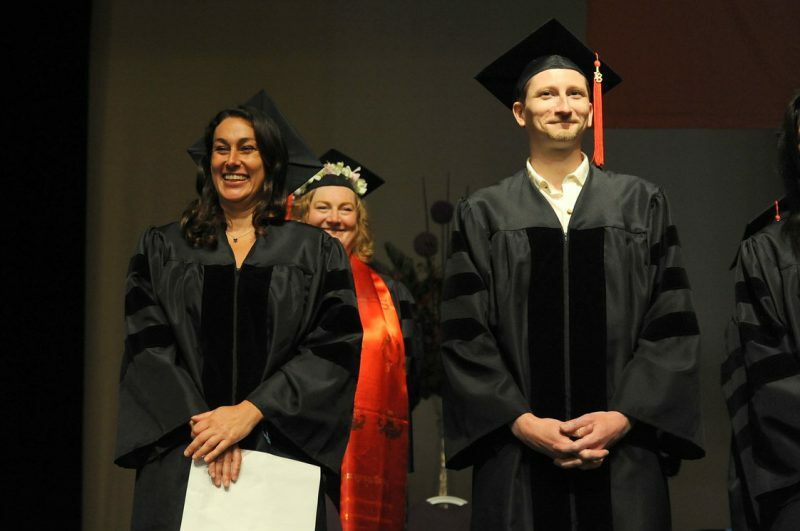 Sofia University is pleased to offer scholarships to support entering and continuing students who can demonstrate financial need, will contribute meaningfully to the diversity of the transpersonal community, and possess a high potential to thrive. Scholarships can be combined with financial aid, depending on eligibility. Please speak with your admissions counselor to learn more. Sofia students may be eligible to receive subsidized and unsubsidized loans based on their financial need. What is the difference between Direct Subsidized Loans and Direct Unsubsidized Loans?